Operational efficiency for personalized healthcare and better outcomes. 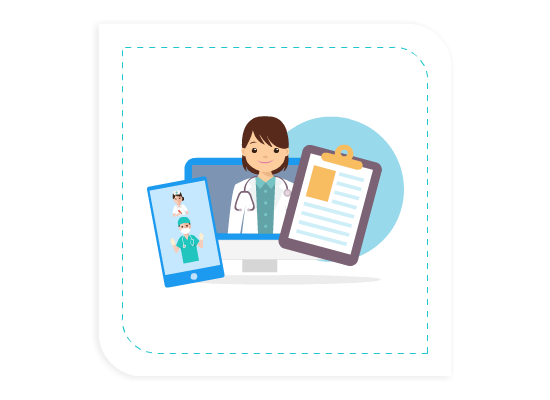 A single platform and unlimited, tailored apps for clinical and operations team members. 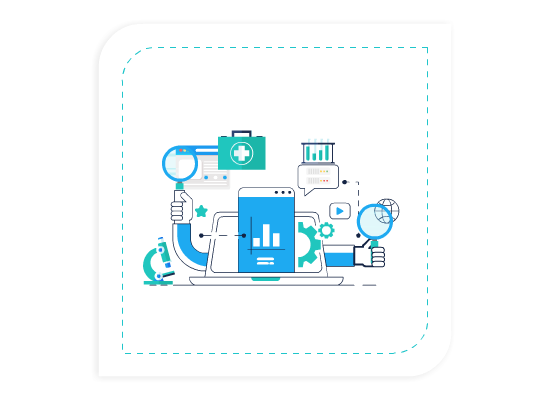 Get access to the data you need when you need it to operate more efficiently and improve patient experience. Users across the organization can easily digitize data and improve workflows from a mobile device. 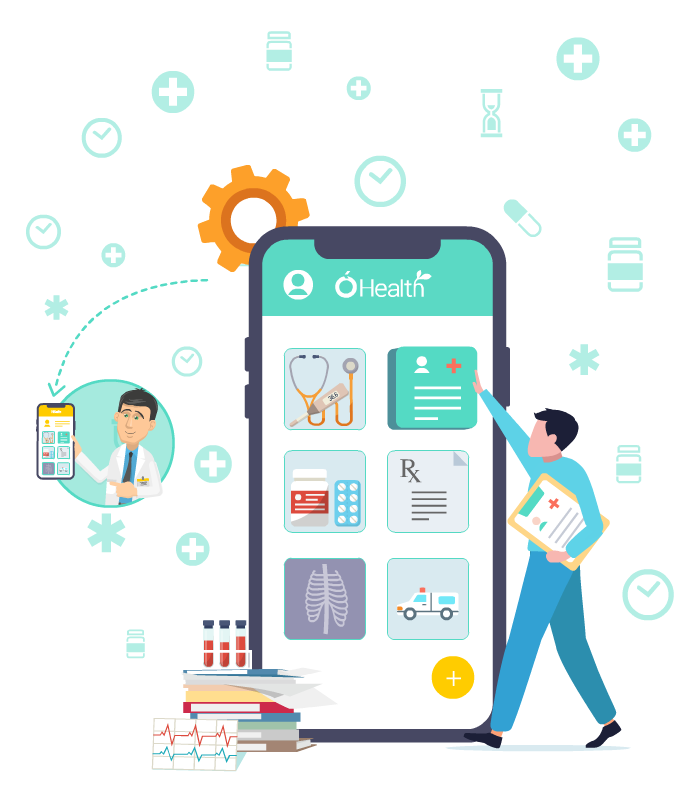 Our ÓHealth healthcare automation suite is powered by our highly flexible CloudApper™ engine to provide many customizable healthcare applications from a single centralized platform. 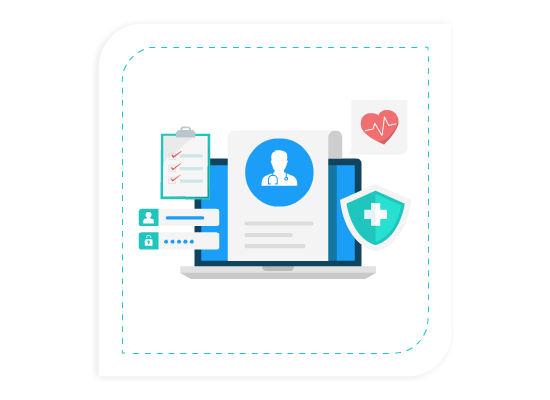 This app enables nurses, registrars, and other healthcare employees to quickly push data to and retrieve data from EMR systems like Epic and Cerner. For example, nurses can process quick registrations our mobile biometric device. Computerized Maintenance Management Software. This is a perfect app for any type of asset or equipment tracking as well as a simplified work order management. Includes barcode scanning to quickly retrieve asset information and automatic notifications. Manage weekly, monthly, or annual trainings for HIPAA compliance. 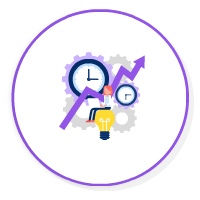 Track employee attendance, implement new policies or procedures, and log notes. This app is the ultimate management tool for all things HIPAA related. This app provides an easy way for doctors, nurses, and surgeons going into surgery to prepare and sign off on surgical checklists that would otherwise be completed using pen and paper. Digitize and centralize data for JCR compliance. 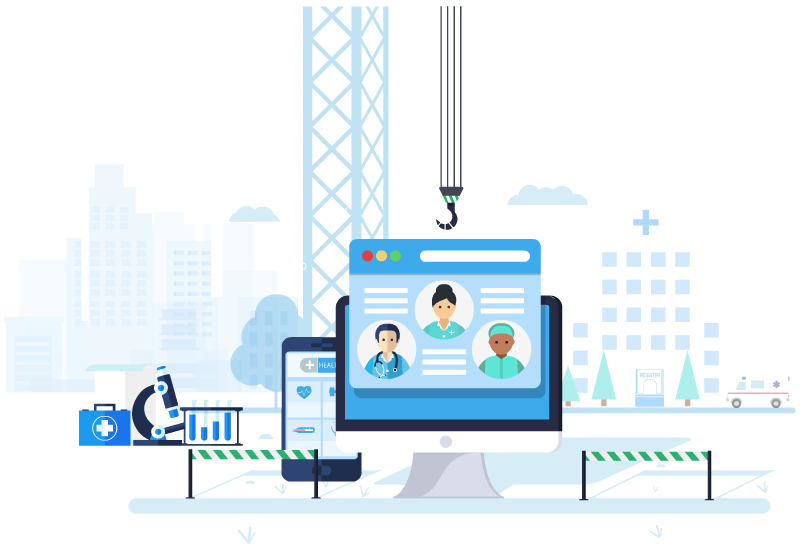 IncidentMgr is a powerful, highly customizable, & user-friendly app to manage observations, incidents, accidents, audits, and inspections. 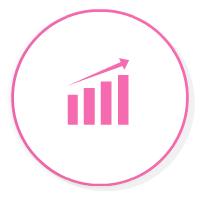 Includes dashboard metrics & charts, reports, questionnaires, log history, workflow approvals, notifications, alerts, and documents. 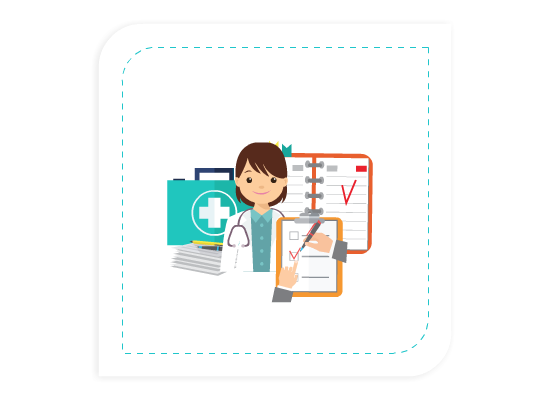 The OpRounding app enables nurses and operations staff to easily and quickly capture and access patient preference information and notes from their mobile device. 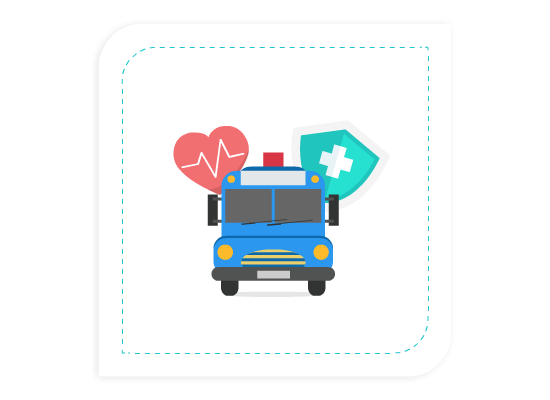 This is an app to link EMS personnel with emergency vehicles, centrally monitor locations with GPS tracking, and manage all maintenance and service information for your fleet. 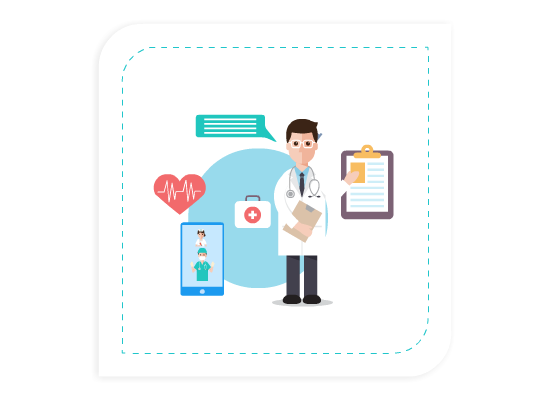 The Cliniki app provides an internal knowledge base to manage all the information and FAQs related to a hospital’s operation. Have a clinical, financial, legal, or administrative process question? Search Cliniki to quickly find the answer. 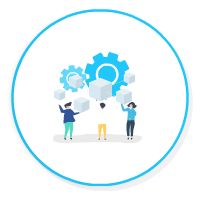 Facilitate interdepartmental collaboration to improve synchronization across all departments of the healthcare organization. 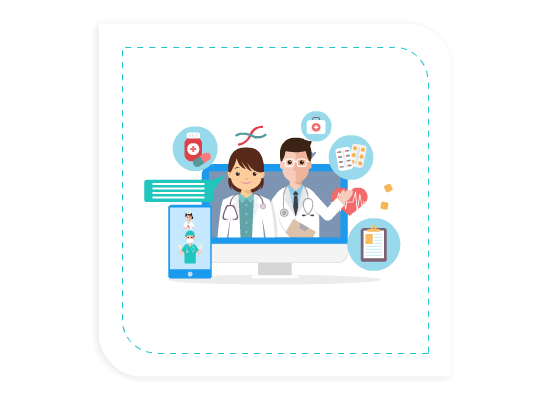 Reduce risks with standardized apps, automate healthcare operations, and speed up tasks to improve efficiency and patient experience. 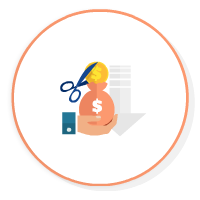 Replace manual, paper based systems with automated web & mobile apps to centralize data and reduce unnecessary overhead costs. 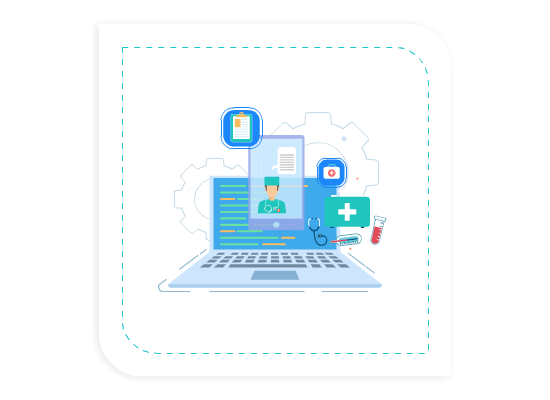 Improve and streamline healthcare operational processes to increase quality of healthcare services and return on investment (ROI).